As part of UDI’s ongoing commitment to our community and education of our industry, we have launched an Annual Awards Program at both the University of British Columbia’s Okanagan campus and Okanagan College. These awards will support students in various programs that are relevant to the real estate development industry. 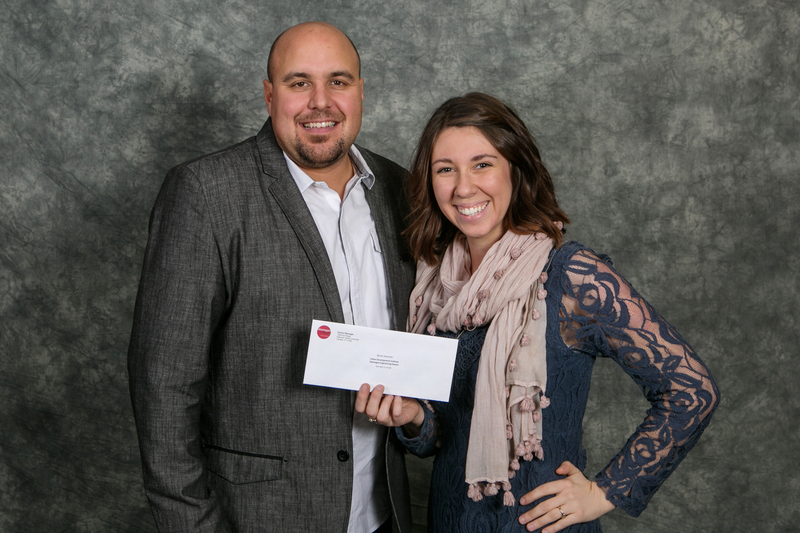 UDI Okanagan Board Director, Kevin Johnson, presenting the Urban Development Institute Okanagan Engineering Award to recipient Nicole Alexander, from Okanagan College. 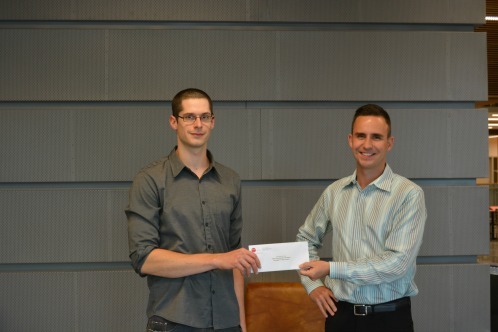 UDI Okanagan President, Andrew Gaucher, presenting the first Urban Development Institute Okanagan Trades Award to recipient Chris Hay, from Okanagan College. Mullins Drafting & Design Inc.
Small’s Tile & Stone Ltd.